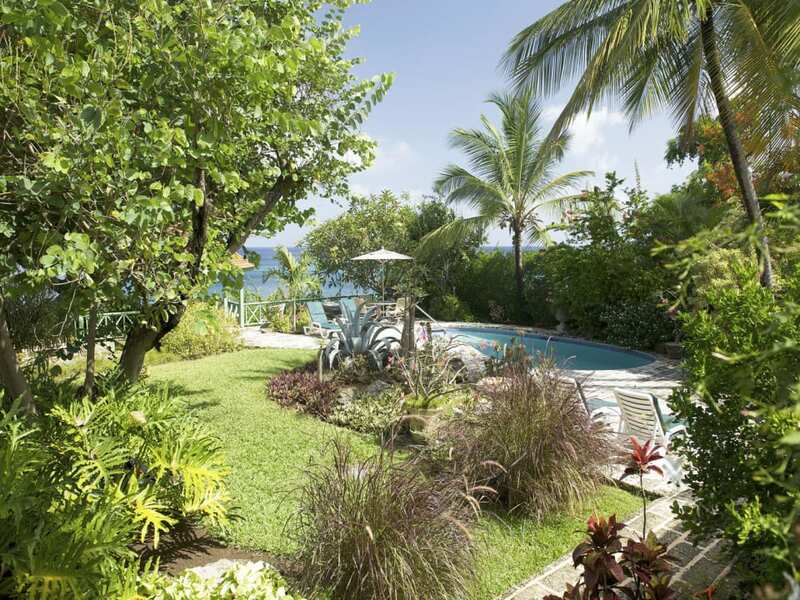 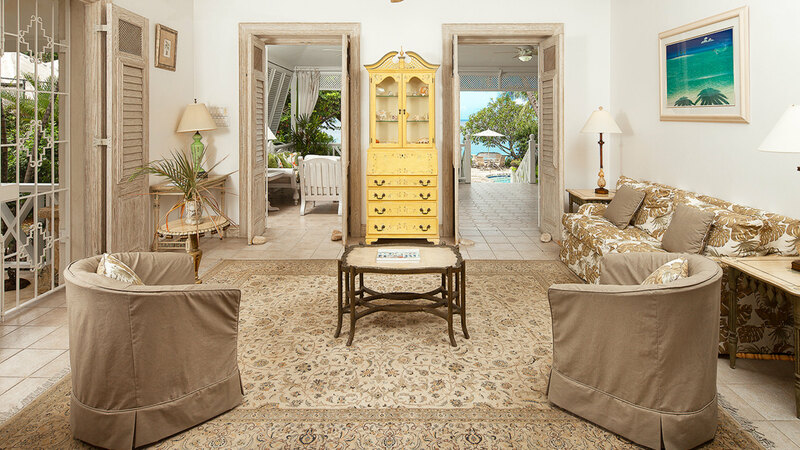 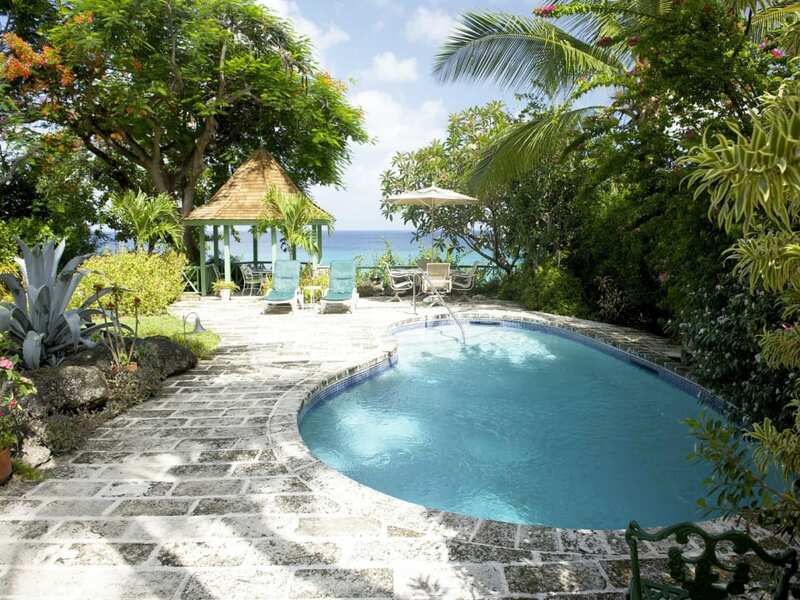 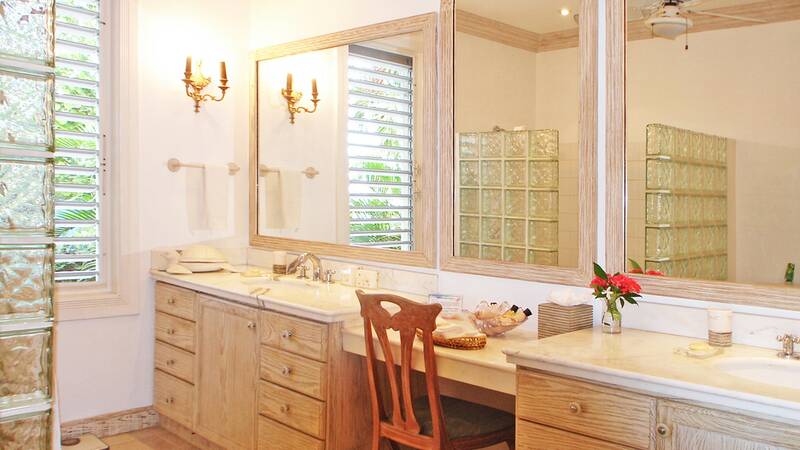 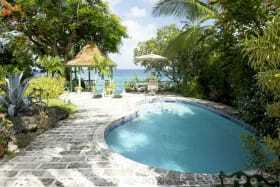 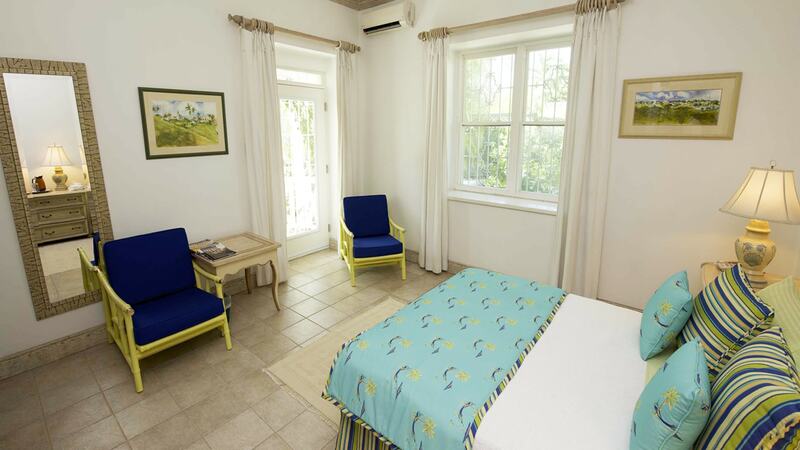 A stunning cliffside location with secluded beach on the platinum coast of Barbados, nearly half acre in size. 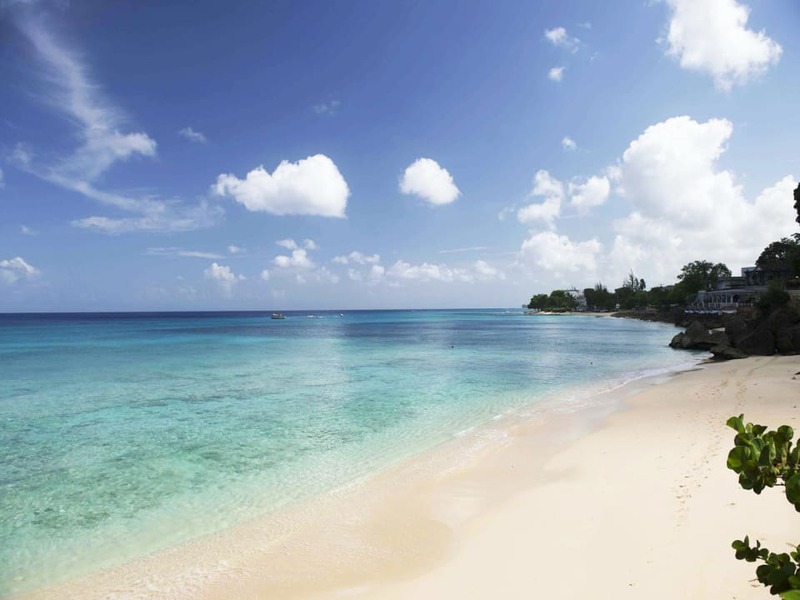 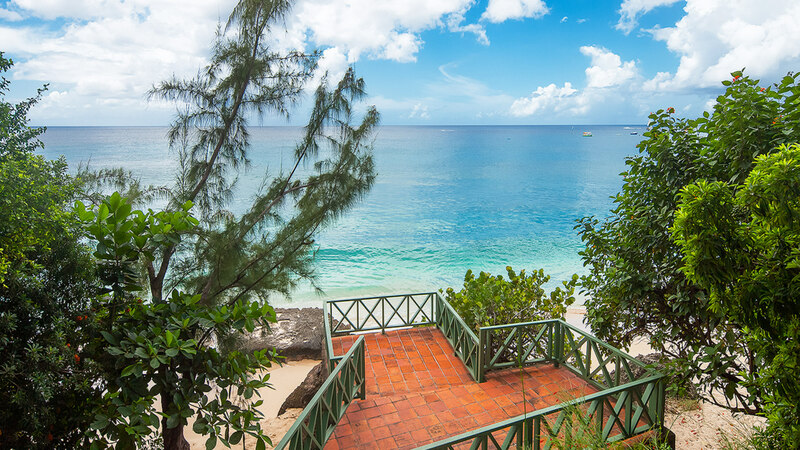 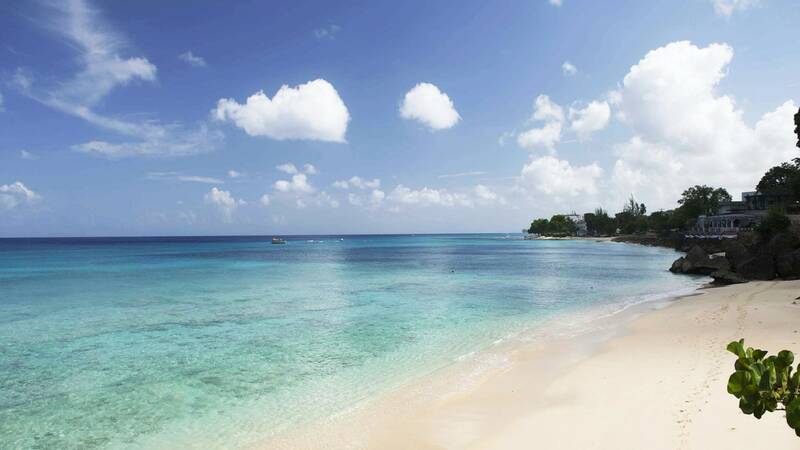 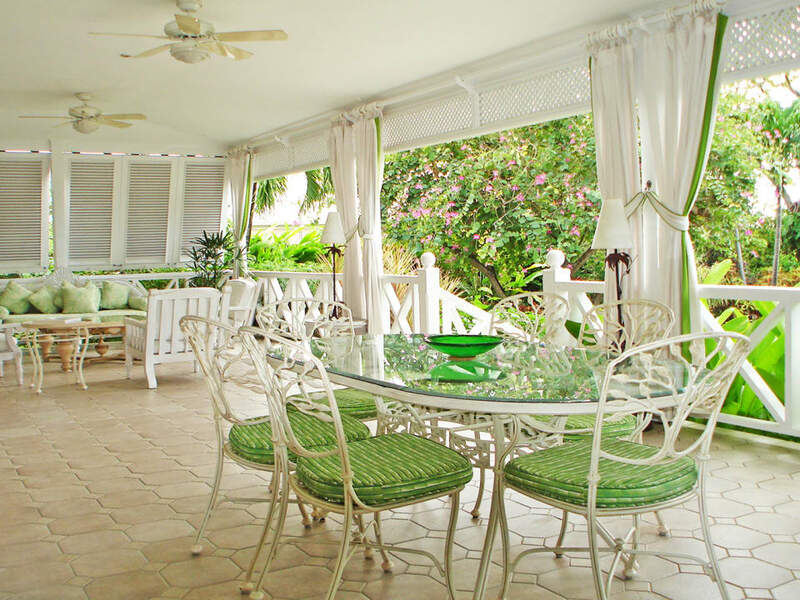 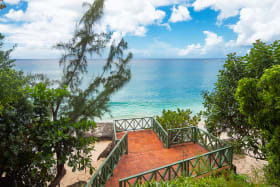 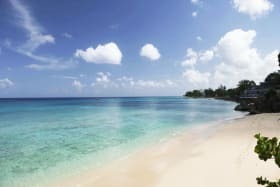 Enjoying a prime ocean front site on the renowned West Coast of Barbados, Senderlea is located midway between the Capital city of Bridgetown and the historic town of Holetown with its array of fine dining restaurants, shopping and business amenities. 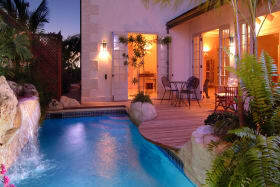 Its elevated position allows for privacy while benefiting from stunning, unobstructed sea views. 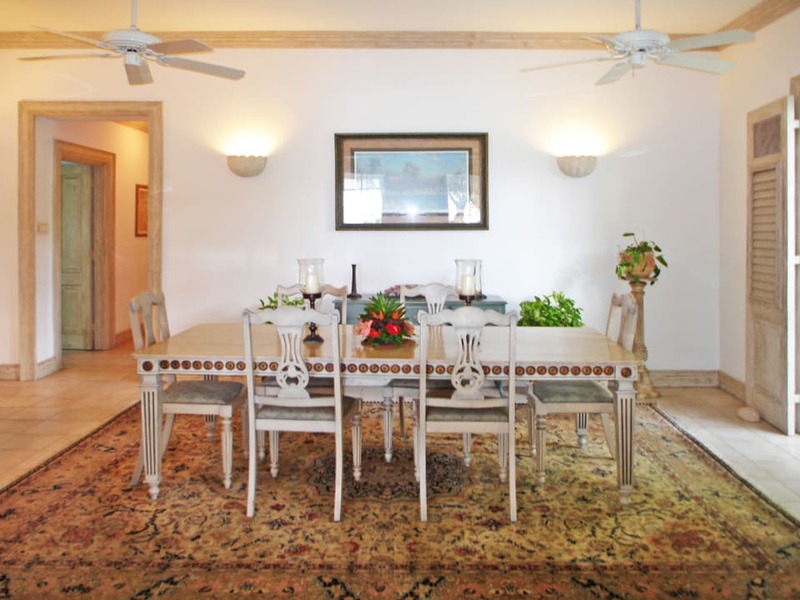 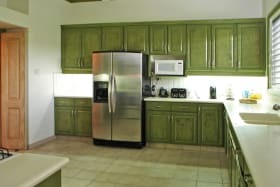 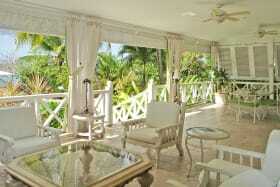 There is private access to the white sandy beach below with good swimming directly in front. 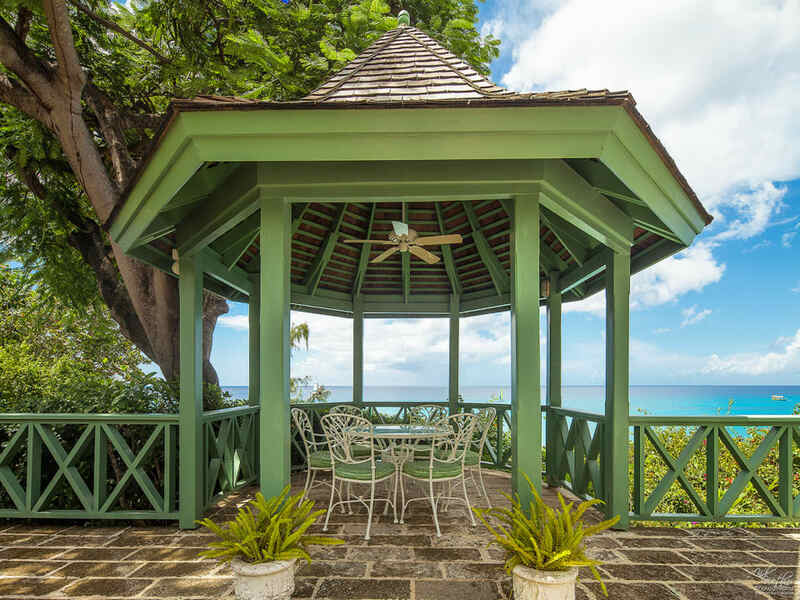 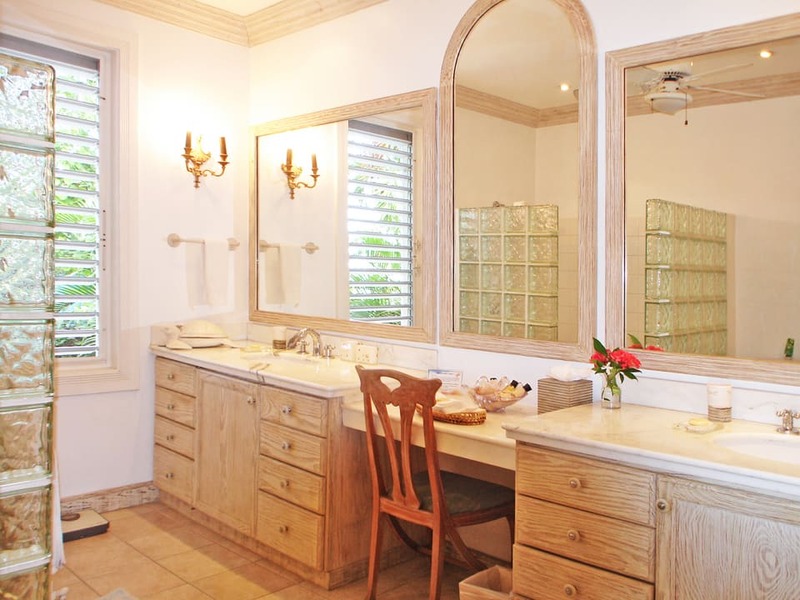 Standing on just over 19,000 sq.ft of beachfront land, this delightful, single-storey home has been designed for the traditional Caribbean lifestyle centered around outdoor living. 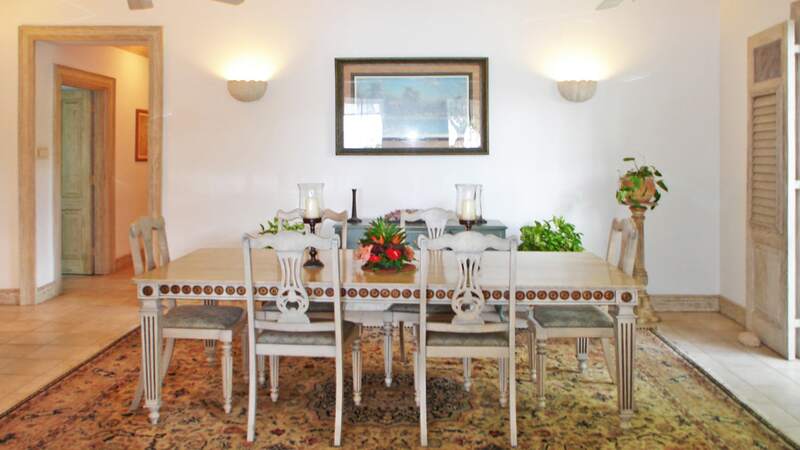 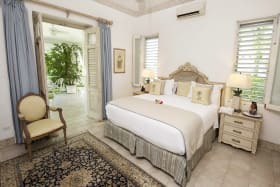 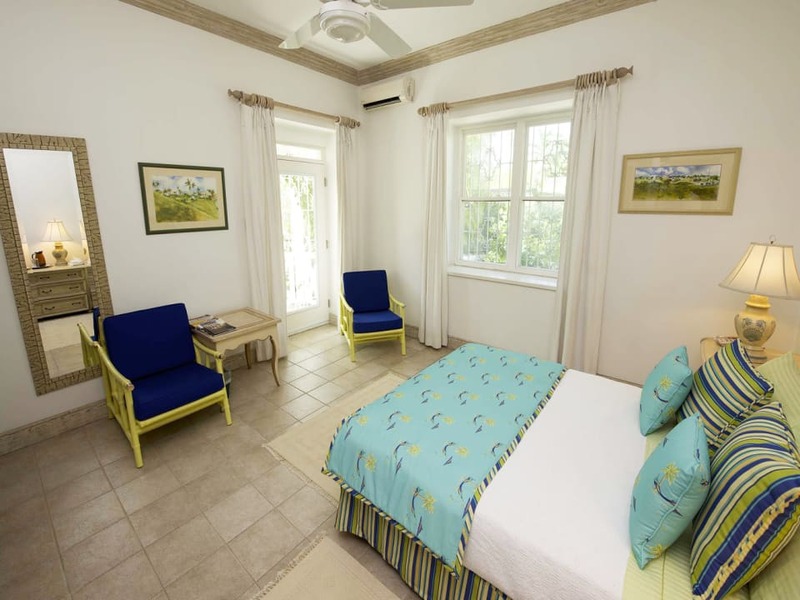 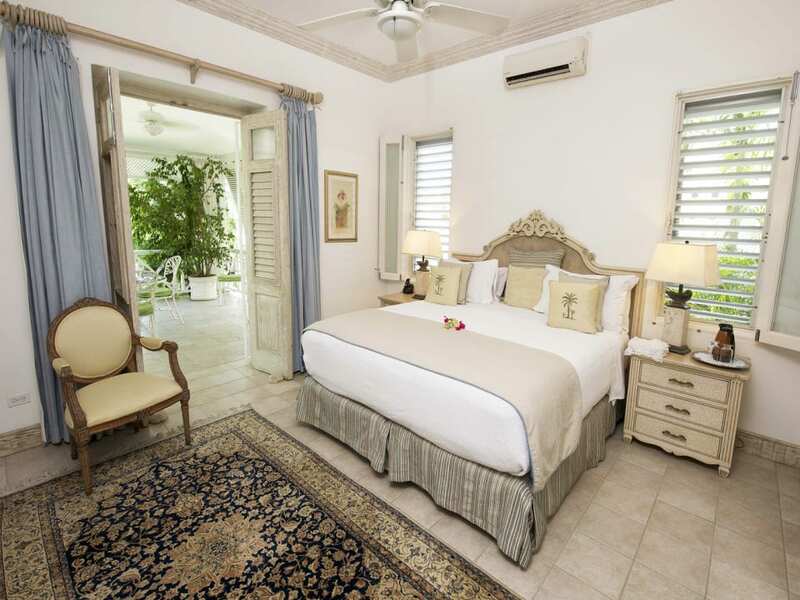 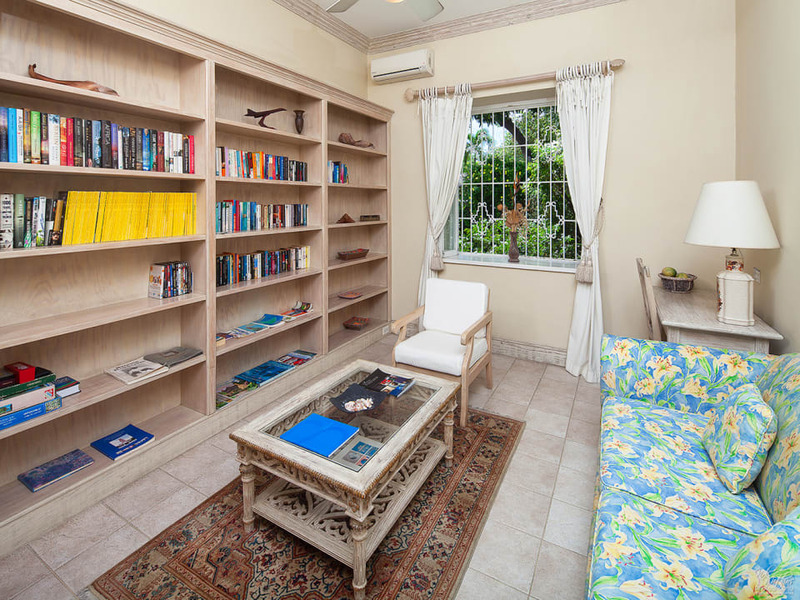 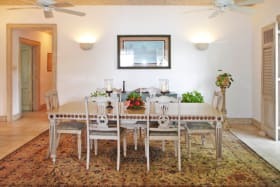 The gracious, formal reception rooms and the master suite open on to a spacious, full-length, covered verandah where there are informal dining and lounging areas. 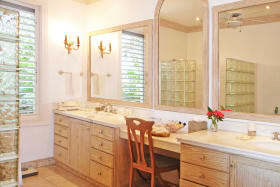 The guest bedroom and separate bathroom are positioned at the rear of the home. 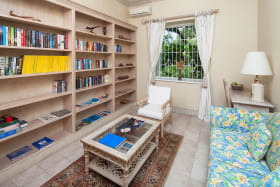 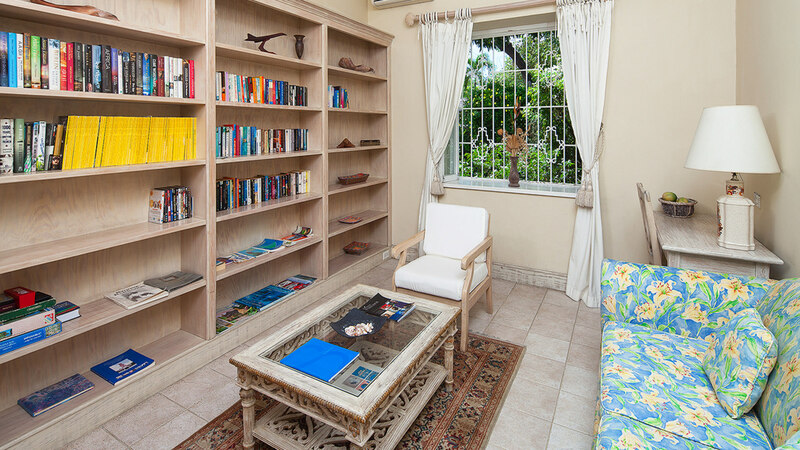 A third bedroom was converted to a study but can easily be reconverted. 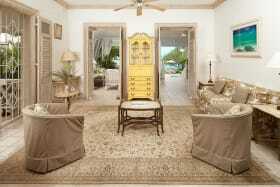 At the basement level there is a storage room and a small home gym. 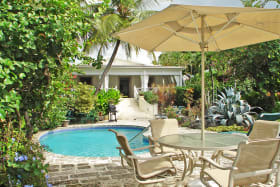 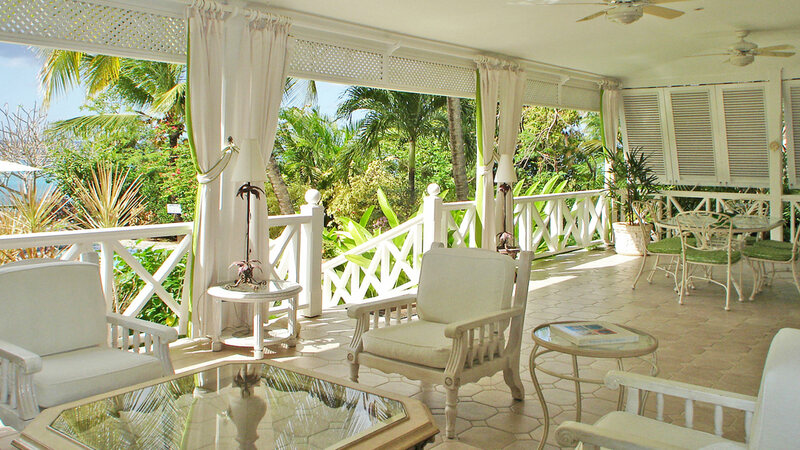 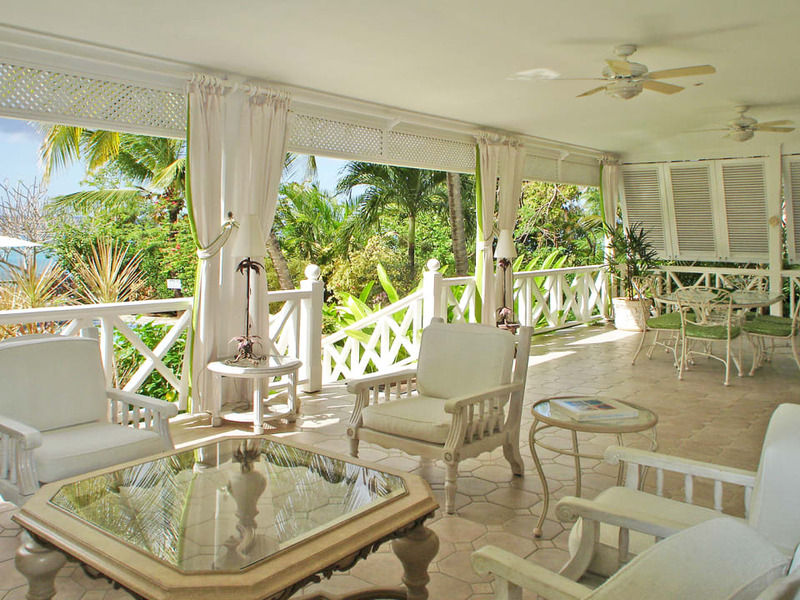 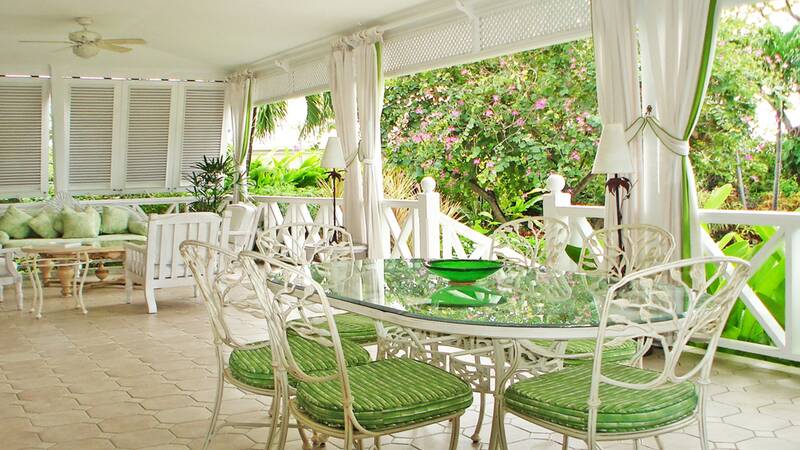 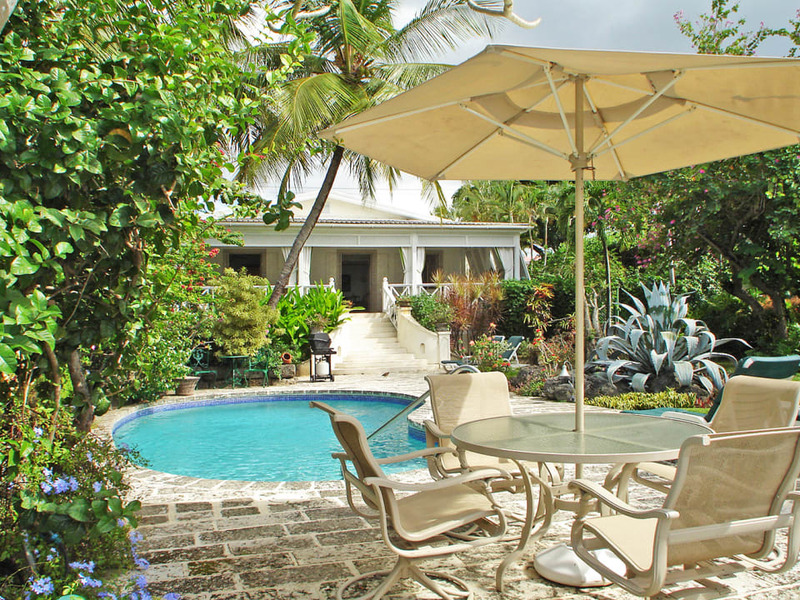 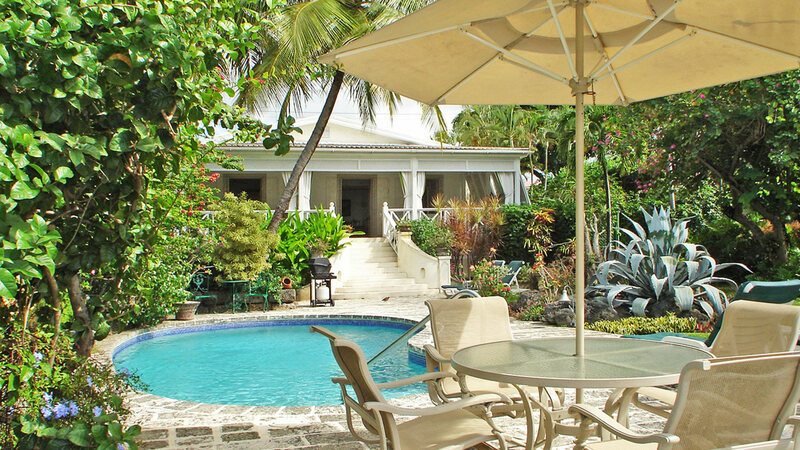 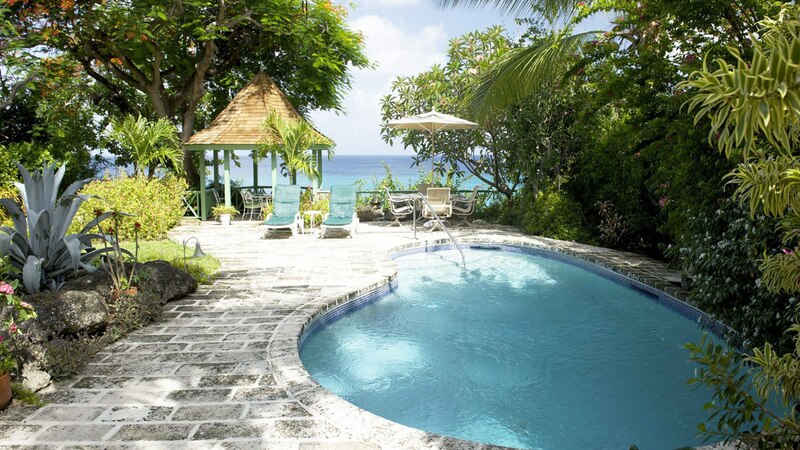 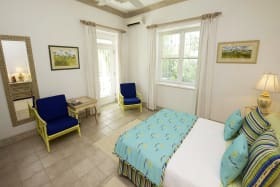 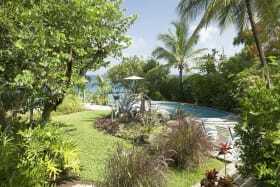 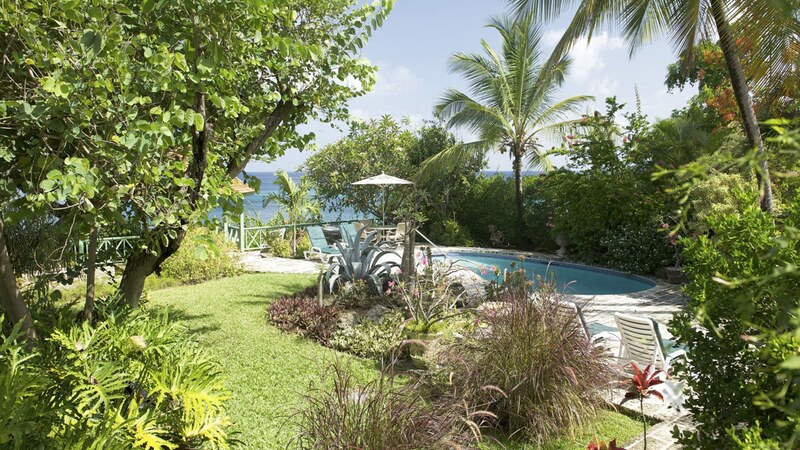 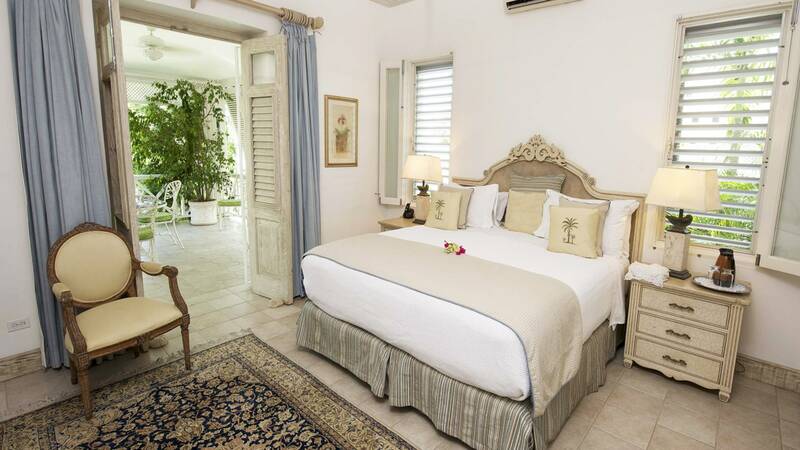 From the verandah steps lead to the lush, tropical garden where there is a swimming pool and jacuzzi. 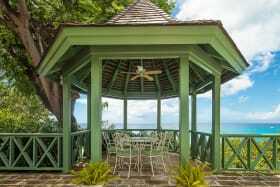 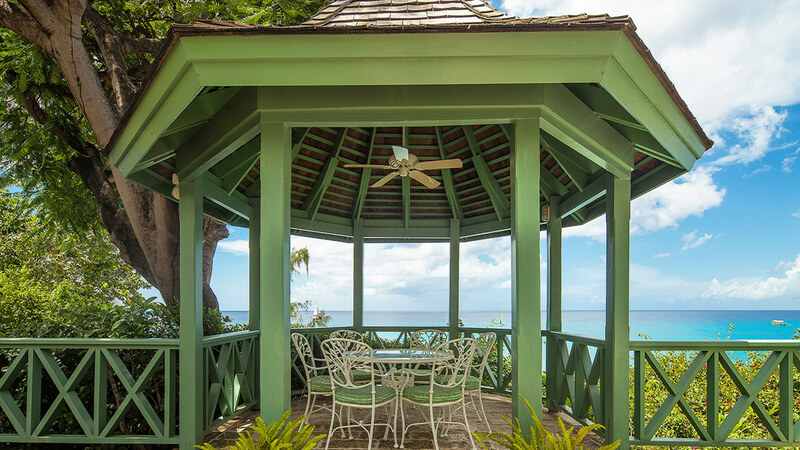 Nestled at the gardens edge overlooking the sea is the dining gazebo, ideal for evening cocktails while enjoying the amazing tropical sunsets. 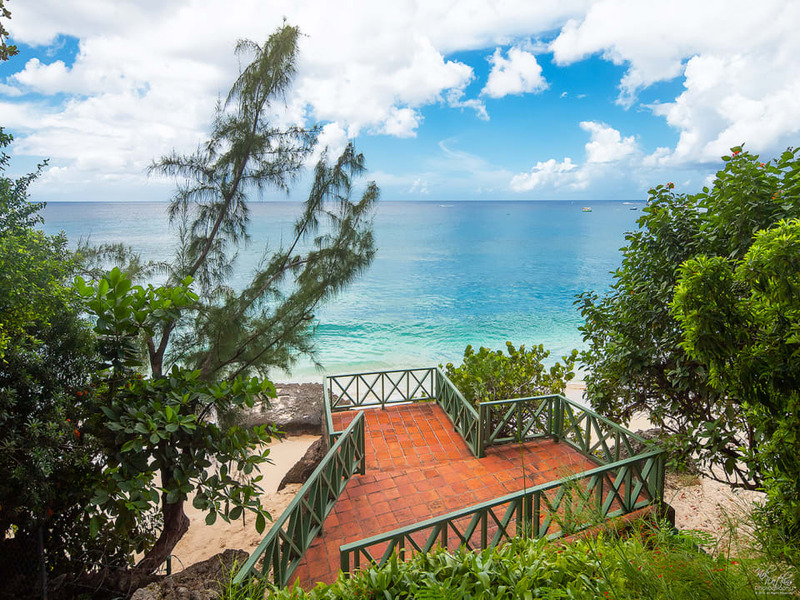 From here a private stairway leads down to a sun terrace and continues on to the beach below. 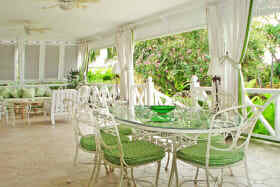 Under the sun terrace there is a small boathouse where beach chairs and water sports equipment can be stored. 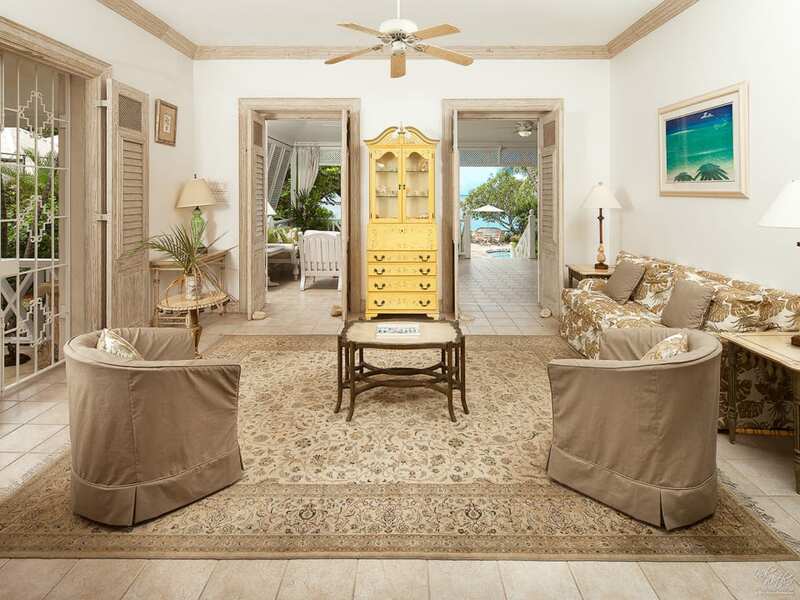 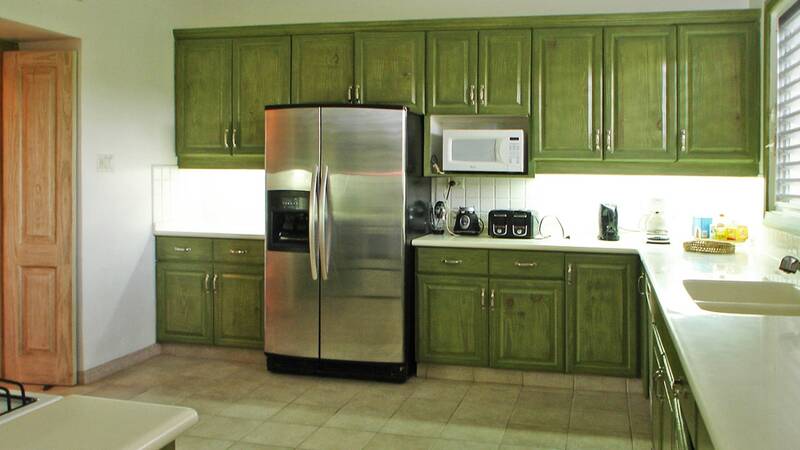 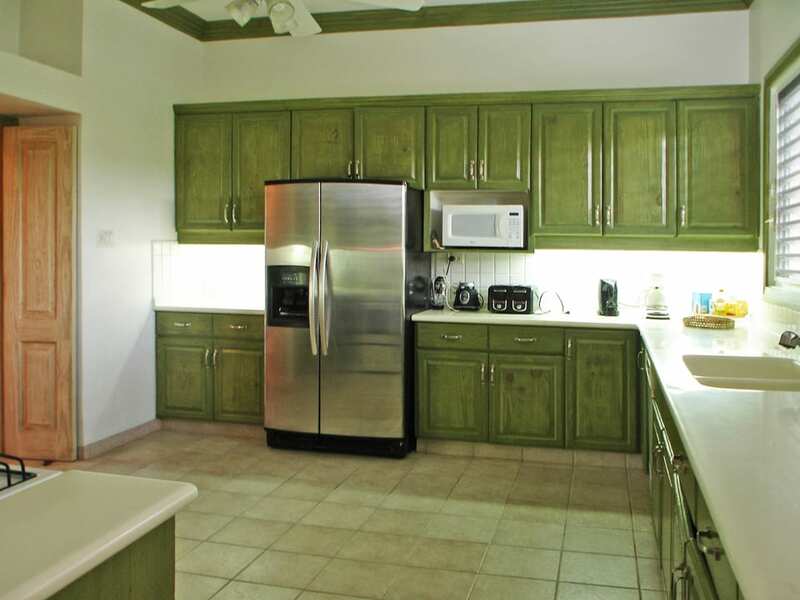 Senderlea is completely enclosed it is offered for sale fully furnished. 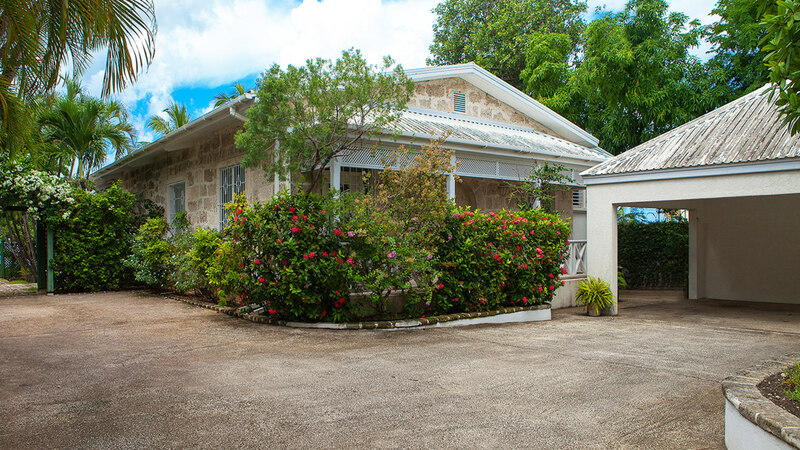 There is potential for further development on the site across the road called Dorwin, which is a 11,393sq ft lot with an original Barbadian residence (now is disrepair). 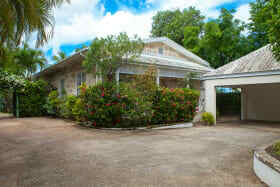 This site previously had planning permission for 4 townhouses dated 2011. 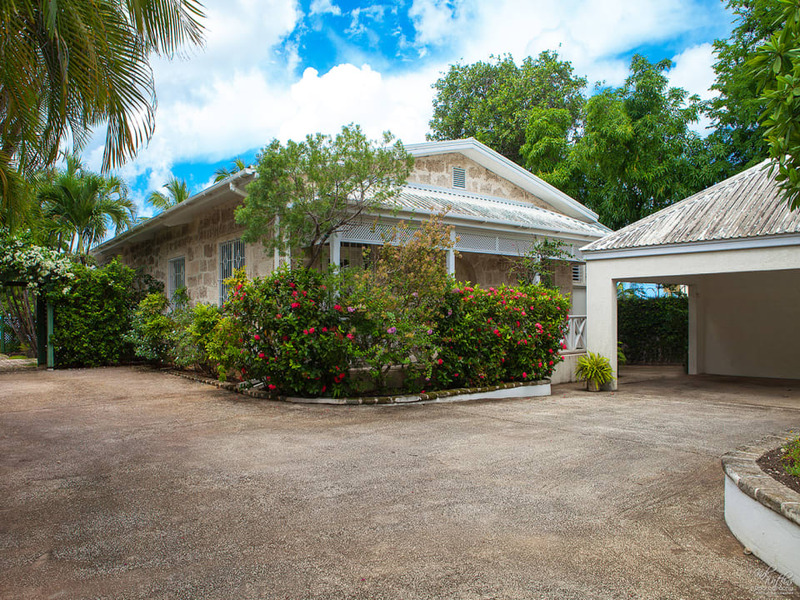 Purchasing Dorwin could also complement Senderlea as it would be ideal for further accommodation, services or even a tennis court, and is listed at US$495,000.